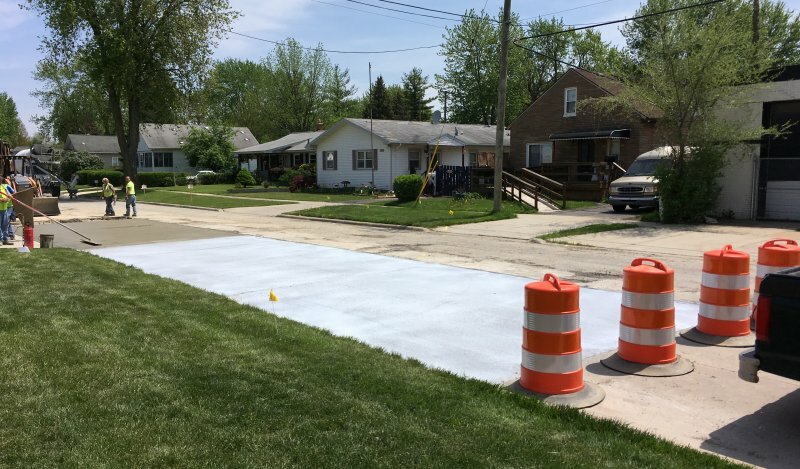 DEARBORN HEIGHTS, MI (5/18/18) – People traveling in the area of South Beech Daly and Princeton Streets will notice significant improvements taking place. Beginning this past week, road repairs have begun on Princeton Street between South Beech Daly and Gulley Roads. Over the years, due especially to truck traffic from local businesses, Princeton Street has deteriorated to a severely degraded condition. 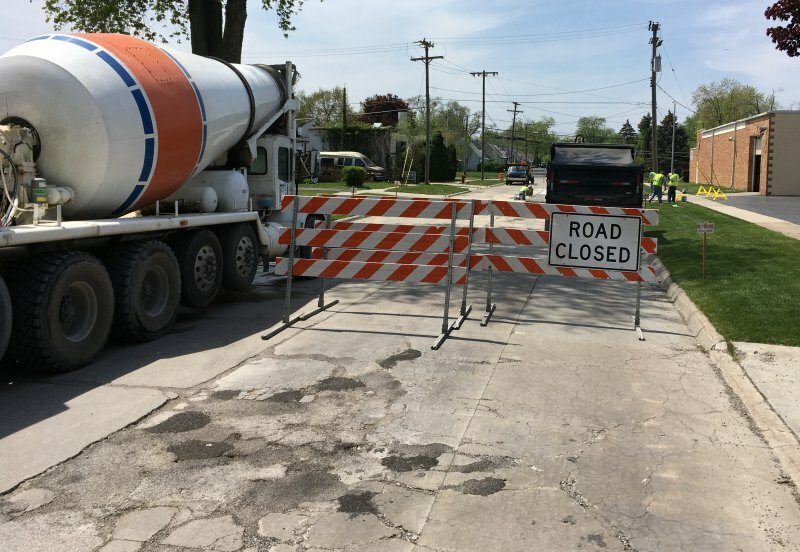 Recognizing the urgent need for repairs in consideration of our residents and businesses in the immediate area, the Dearborn Heights Tax Increment Finance Authority (TIFA) has authorized the funds necessary to make the project happen sooner than later. 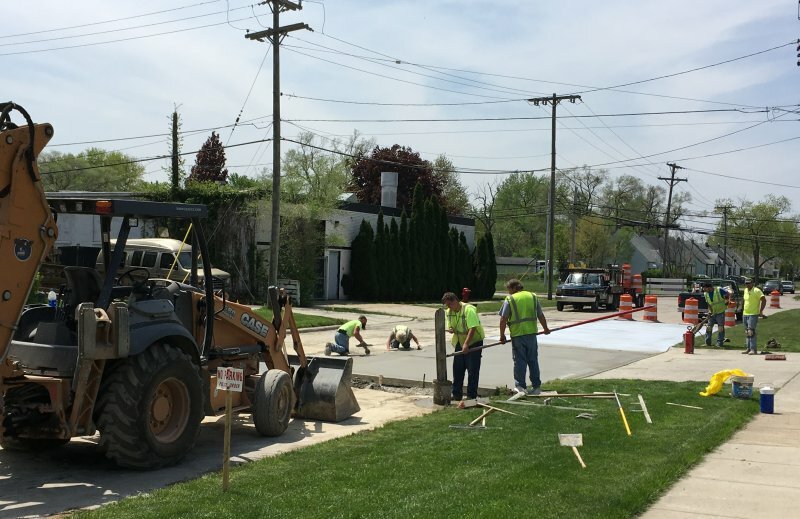 Working in cooperation with the city’s Department of Public Works, the city’s contactors have been engaged to do the work with completion estimated to be by the end of June. Everyone’s cooperation and patience as the work is being done is greatly appreciated. Established in 1986, the Dearborn Heights TIFA works to prevent urban deterioration and encourage economic development and activity while encouraging neighborhood revitalization and historical preservation. Consequently, for more than 30 years, TIFA has shown real results by contributing over $60 million of investment within the district. Please feel free to explore this site and to check back for updates. If you are a developer looking for information on our Brownfield Redevelopment programs, we also encourage you to visit that portion of our site and to contact us for more information.